A joke was made during a Senate Judiciary subcommittee hearing on U.S. immigration courts held last week in Washington, D.C., that compared the Executive Office for Immigration Review (which oversees our federal immigration courts and is often referred to by its acronym EOIR,) to “Eeyore,” the slow, pessimistic, gloomy and stubborn donkey character in Winnie-the-Pooh. And given what was learned in that hearing about how slow this agency is in filling immigration judge positions, backwards in its technology and lacks in its agency goals, we think the reference fits. 884 days in Texas (and 1,000 days in Colorado,) there is no wonder that we have an immigration crisis in this country. 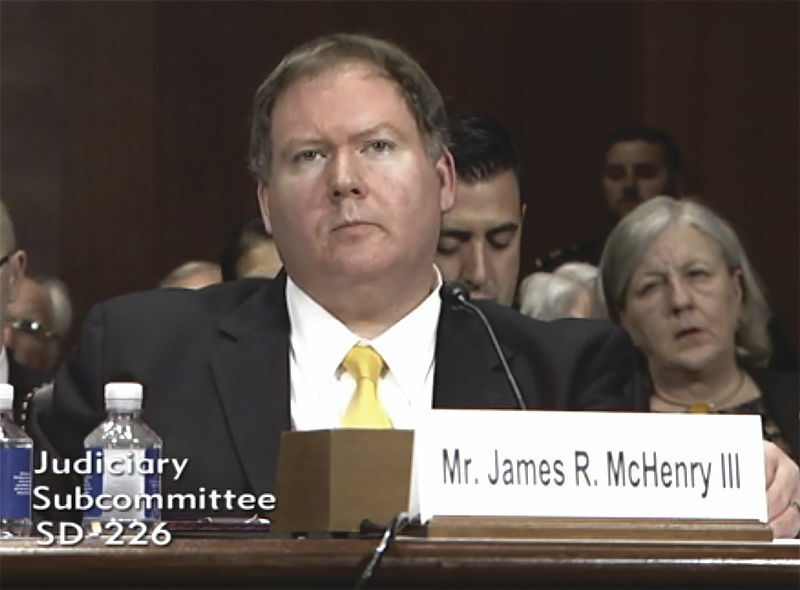 There is no wonder that upwards of 7,000 immigrants every year fail to appear for their court cases, as EOIR Director James McHenry III told senators. The Wednesday hearing, chaired by Sen. John Cornyn, a Republican from Texas, offered the public a rare glimpse into this unique branch of the Department of Justice that is riddled with complicated and ever-changing laws that differ from other judicial courts and rules — an agency that needs to be revamped, and some want put under the executive branch. We congratulate Sen. Cornyn, and his colleagues on the Subcommittee on Border Security and Immigration, for holding this hearing, which was titled “Strengthening and Reforming America’s Immigration Court System.” We appreciate them airing out information on an agency that we often hear little about, yet is at the center of our nation’s great immigration debate. We learned, for instance, that despite Congress having approved millions of dollars in the past two fiscal years for additional immigration judges, EOIR still has yet to fill 150 immigration judge positions. There are 334 sitting U.S. immigration judges right now, but there could be 484, McHenry said. And the reason is obviously clear: It takes the agency an average of 742 days — that’s over two years — just to fill one judge position. That’s not acceptable. Of course, these judges must undergo extensive background checks, but surely the hiring process cannot, nor should not, drag on for multiple years. Even more disturbing is the notion that at a time when judges need to be hired, the backlog of immigration cases has more than doubled. In 1998 there were 129,000 backlog cases; in February there were 680,000, Sen. Cornyn said. Further embarrassing, is that the GAO found that the EOIR lacks a long-term strategic goal and instead has “an informal short-term approach” to staffing needs. “We found that EOIR did not have efficient practices for hiring new immigration judges, which contributed to staffing shortfalls,” Gambler testified. So why have we not heard about this before? Why has this GAO report not been widely circulated and studied? How can one government agency that monitors accountability be so aware of the ineptness of another government agency and yet these inequities have been allowed to continue? Further shocking was hearing McHenry say that in this age of evolving technology that there is no electronic filing system for the nation’s 60 federal immigration courts, thus requiring all legal parties to file paper documents for every case. It is clear that the goals and structure of this agency needs more close congressional oversight, especially since it is operated by U.S. taxpayer money. But we do not agree with U.S. Attorney Jeff Sessions, who earlier this month ordered that all U.S. immigration judges must fulfill a case load quota per year. To do so could impact how judges rule, and that could inflict a miscarriage of justice on those who enter these courts expecting a fair and just verdict to their cases. Sessions announced that federal immigration judges will be required to clear a total of 700 cases per year in order to receive a “satisfactory” rating on their annual employee performance reviews. 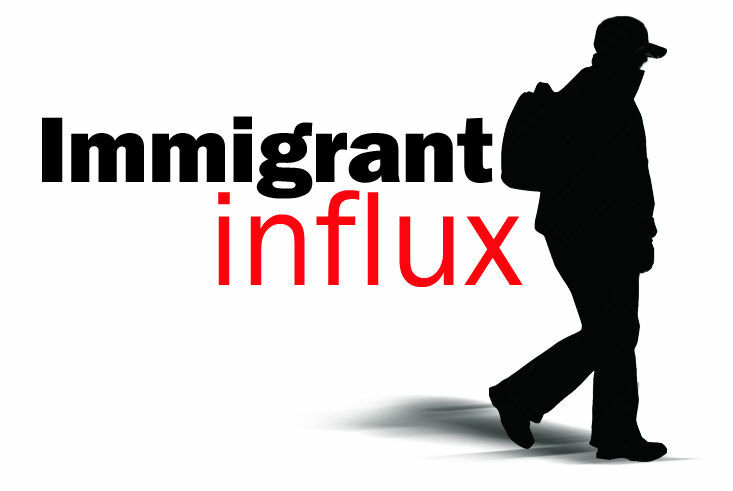 As each immigration case is different and complicated in its own right, we strongly urge the Trump administration to withdraw this requirement that places an unnecessary burden on the judges and could force them to close a case before it has been fully vetted, or to deport an immigrant who has a legitimate claim before all the facts in a case have had a chance to be properly submitted to the court. Instead, we urge that Congress and President Donald Trump order the EOIR to quickly fill these vacant judge positions, and to immediately implement an electronic filing system that will alleviate the cumbersome and slow paper filing of court cases. Congress also must appropriate more money to hire more federal immigration judges in the next fiscal year. According to McHenry, if there were 700 sitting federal immigration judges they could clear out 450,000 cases per year and that would decrease the backlog much quicker. To end such a program and to knowingly deny information to immigrants that could be helpful in their cases is not the American way.